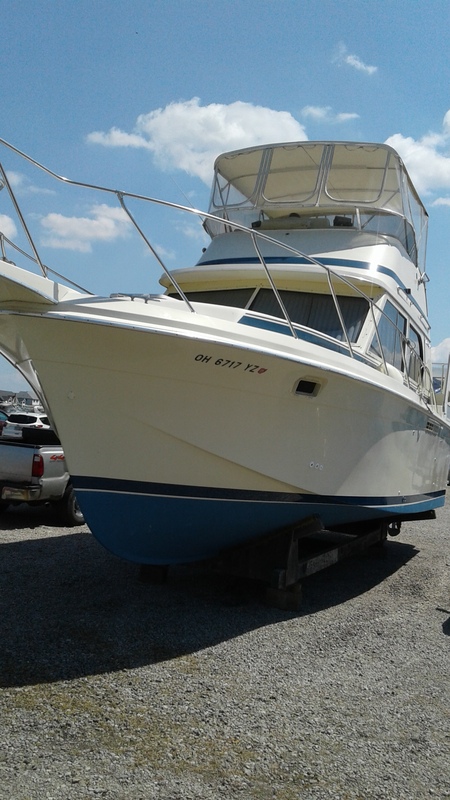 Price reduction, must sell!!! 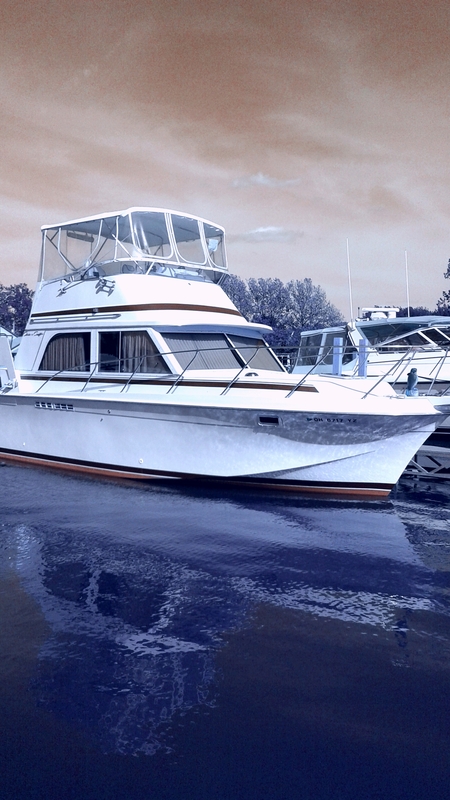 Clean Chris Craft Motor Yacht powered by twin 5.7L Crusaders. 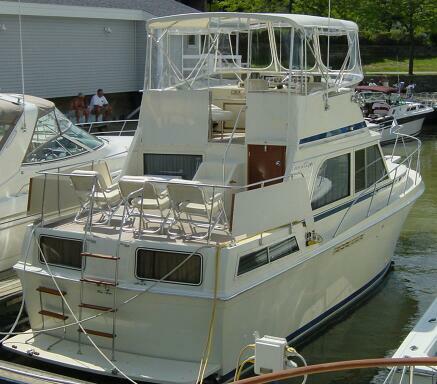 Two staterooms and two heads, this is the perfect Island hopping condo on the water. 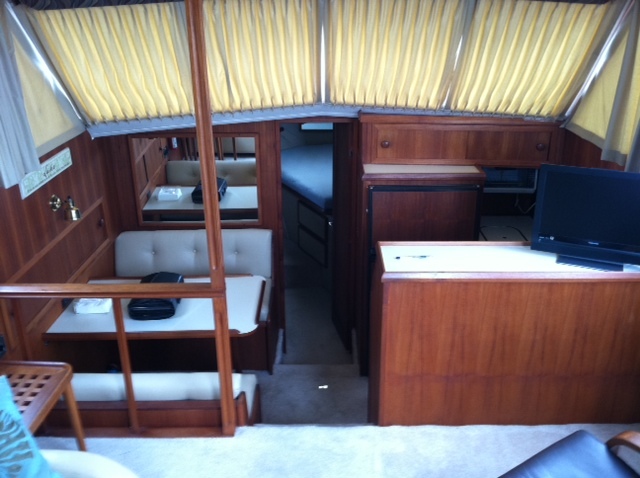 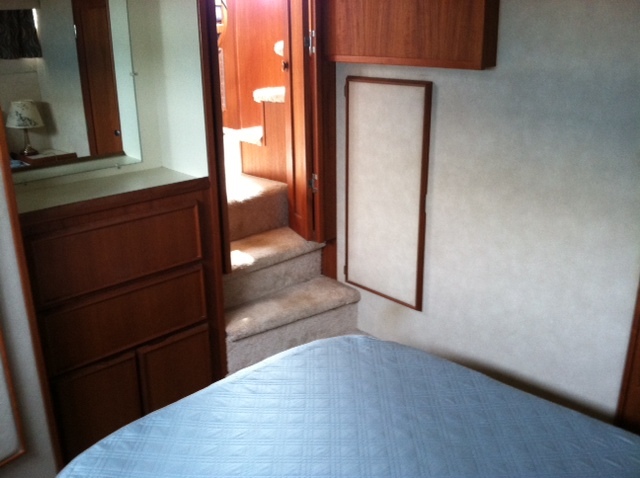 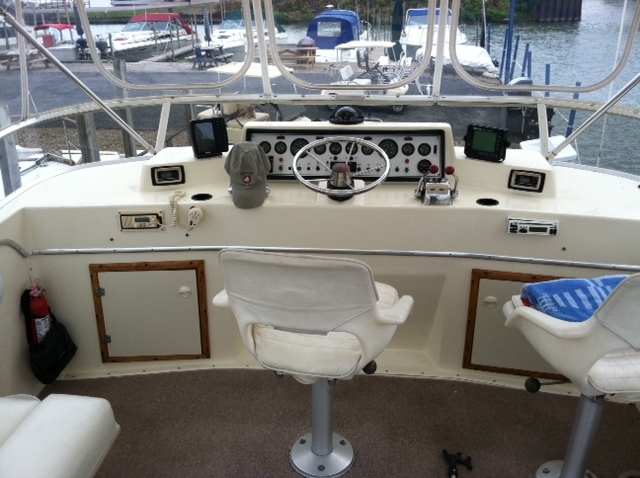 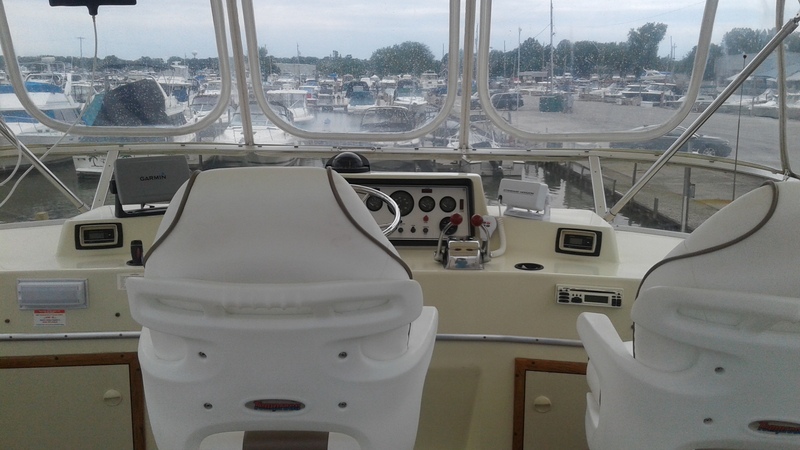 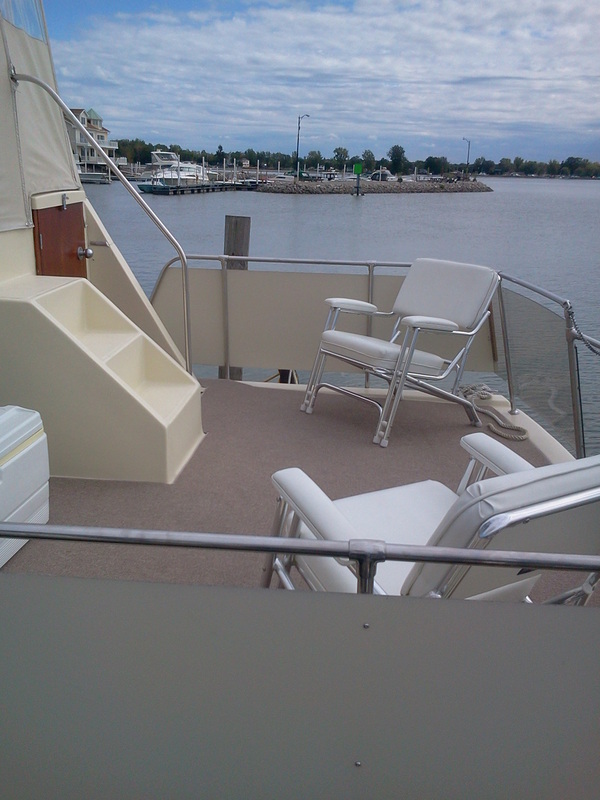 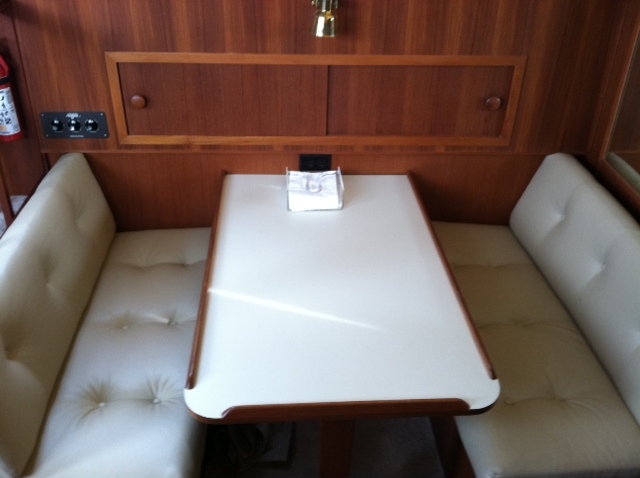 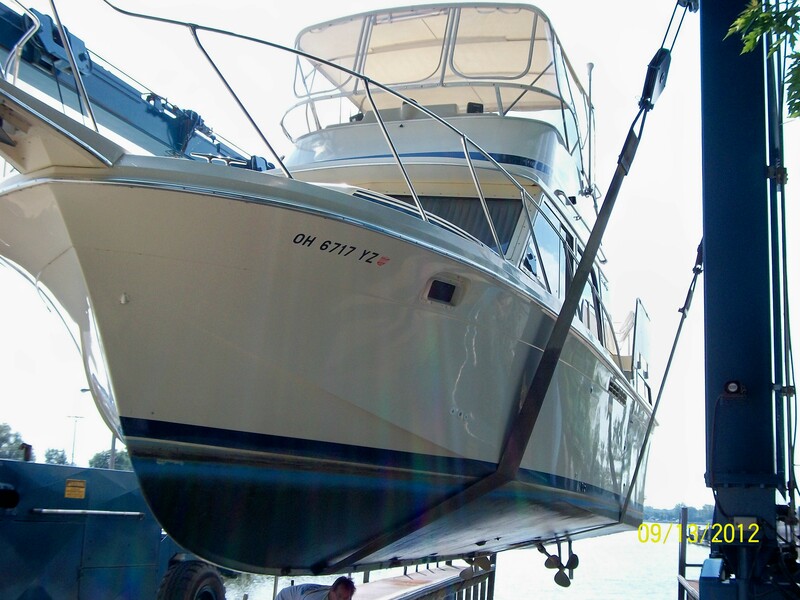 Newer Garmin 7405 GPS/Fishfinder, Standard Horizon VHF, Refrigerator, Captains Chairs.